The Nordic Water Network welcomes a new member. The Cracow University of Technology (CUT) is now officially a partner within the network. 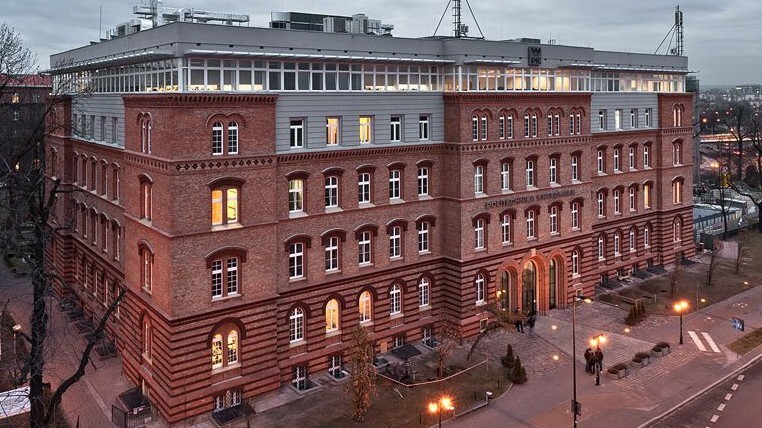 With more than 15,000 students it is one of the most renowned technical universities in Poland. Over the past years there have been various cooperations between CUT and TUB in different projects. Our central partners are the “Institute of Water Engineering and Water Management” and the “Institute of Water Supply and Environmental Protection”. Both of these units are dealing with economics and engineering, water and wastewater management and protection of aquatic ecosystems. For the NWN there are thus suitable partners in order to achieve the networks main goals. Moreover the municipality of Cracow, namely the mayor and the “City Council of Cracow” and the “Cracow Municipal Water and Sewage Company” declared their support for the activities performed by the NWN. All students and scientists of the CUT are now invited to participate in the events (e.g. Summer Schools) organized by the NWN, to visit one of the partner universities for a research and/or study stay and to write a jointly supervised theses. Vice versa, all students and scientists from TU Berlin and NTNU Trondheim are welcome to use these opportunities at the CUT Cracow. For more information please check our information for students or contact the coordination team of the NWN via Mail.